Encourage the playful and rebellious spirit of boys with Bad for Boys, a fun eau de toilette for any occasion. 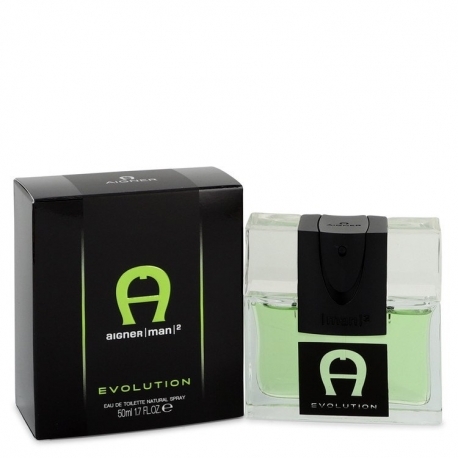 Its a juicy concoction of bergamot, apple, jasmine, amber and tonka bean. The citrus and sweet tones add a ton of character to any outfit, which instantly makes your teenager the life of the party. Byblos launched In Black in 2011 for the self-regulating man of today, who dons various avatars. It embraces the balmy effects to calm him and the spicy for the executive. The citrus reflects his liveliness while the woody his solemnity. Men and women alike can enjoy the refreshing clean scent offered by ROYAL WATER by Creed. 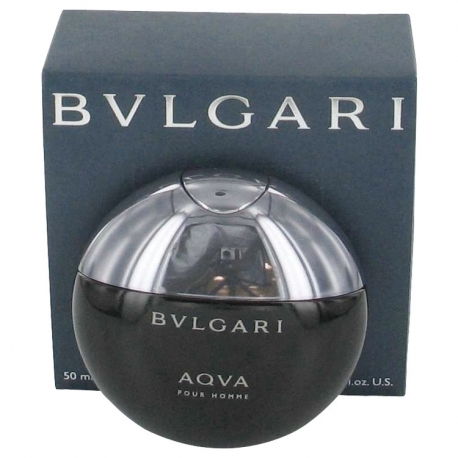 This perfume was first released in 1997, and it has citrusy accords that are definitely going to perk you up. These citruses are found in the very opening of the cologne, and they are infused with peppermint for an extra kick. 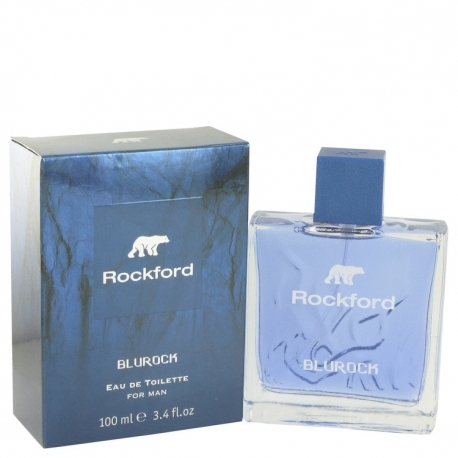 Smooth and tough Rockford Blurock by Rockford is a strong, irresistible scent that will definitely make you a head turner. 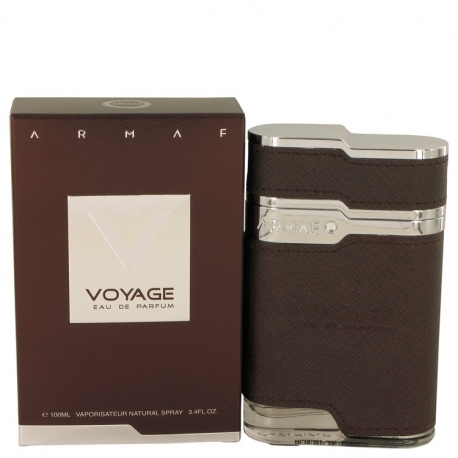 The sensual yet cooling fragrance is made of refined and exquisite elements that bring a sense of elegance and audacity to a gentleman. Launched in 1990, the perfume arrives in a blue, square glass flacon, topped with a blue cap. 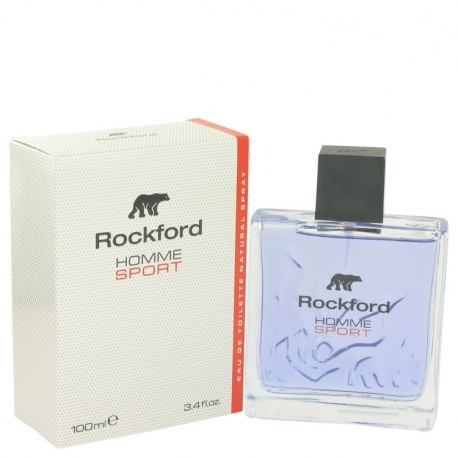 Create a buzz when you wear Rockford Homme Sport, an attention-grabbing fragrance for confident men. 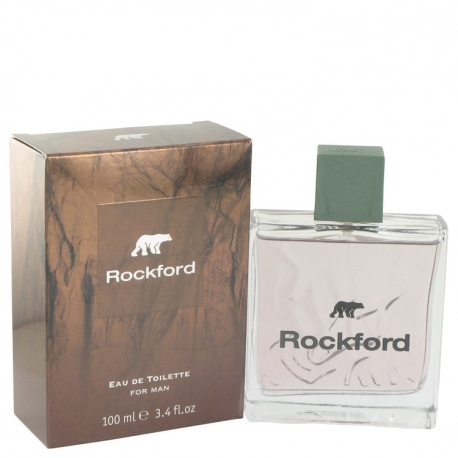 Crafted by the design house of Rockford in 1985, this masculine mix gathers the zesty notes of lemon and bergamot and blends them with fresh basil, lavender and carnation for an eclectic and unforgettable aroma. Splash some on to enhance any type of attire. Launched in 1999, Adidas Moves by the design house of Adidas received a prestigious FiFi award in 2000. This refreshing scent is sweet and spicy. 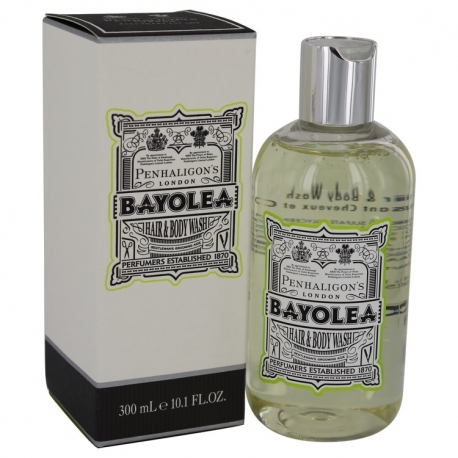 The top notes are Green Apple, Tomato Leaf, Parsley, Black Pepper, Anise, Spearmint, Peppermint, Pineapple, Mandarine.